This all-purpose Fujifilm zoom has a 35mm equivalent of 76-213mm, and features excellent build quality. Weighing in at a relatively compact 995g, it’s among the smallest in test. The central sharpness here is outstanding at all lengths. Even at f/2.8 the corners are exceptional, though falter slightly at the 100mm length. However, at f/5.6 the whole image frame becomes tack-sharp once again. Fujifilm has included O.I.S (optical stabilisation) in this lens, which will even work with the newly announced X-H1’s stabilisation system. We were able to get sharp shots at shutter speeds down to 1/30sec – a phenomenal feat. The construction is as hardy as any in test, with a mix of metal and tough plastics resulting in a premium feel. 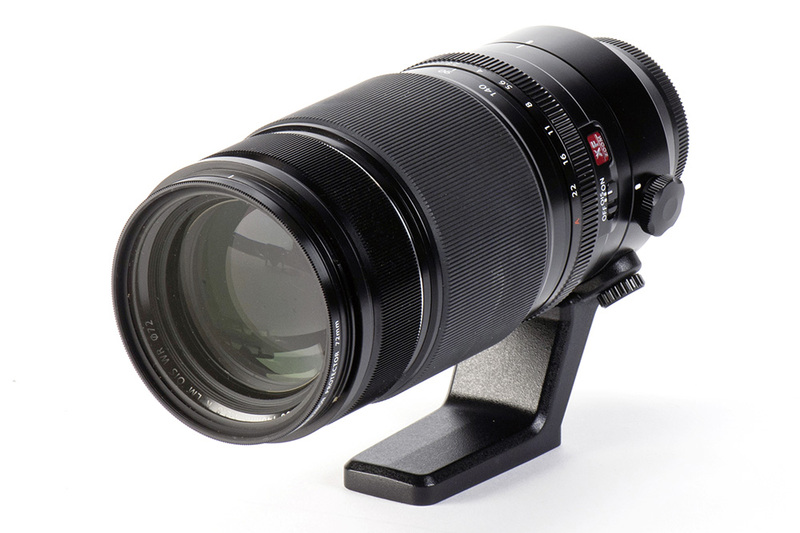 It also packs in an impressive 23 elements in 16 groups, boasting 5 ED (Extra Low Dispersion) elements, as well as a Triple Linear motor for lightning-quick focusing, which is virtually noise free. Find out more at the Fujifilm website.